The old adage goes, there’s a fine line between comedy and tragedy, that the difference is a matter of perspective. And from what we see in the first trailer for Todd Phillips’ Joaquin Phoenix-starring Joker, that appears to be the underlying conceit for the origin story of the Clown Prince of Crime. The first trailer dropped this morning, and this certainly doesn’t feel like your typical comic book movie. Watch it below. 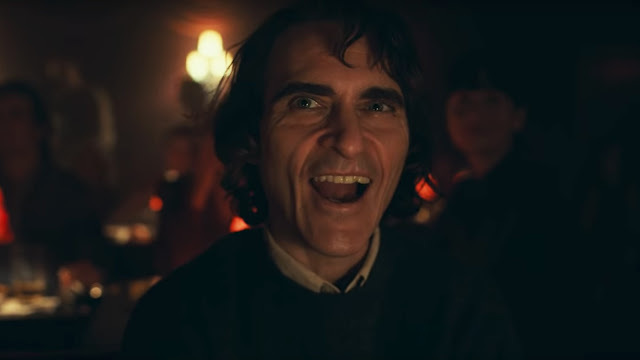 Joaquin Phoenix gave one of my favorite performances last year in You Were Never Really Here, and that gives me great hope for his take on a mentally ill man, an outsider tormented and pushed to the brink by the world around him, unravelling until he becomes the Joker. God, he’s so much more unnerving without the clown makeup. Joker obviously owes a huge debt to Alan Moore’s The Killing Joke, which follows a failed comedian who comes unglued and ultimately becomes Batman’s greatest nemesis. This looks to track a similar arc, and it’s weird to think that this comes from the director behind The Hangover and a G.G. Allin documentary, though maybe that latter film has more to contribute than you might think. There’s been talk since the beginning that Phillips was also inspired by Martin Scorsese’s The King of Comedy. I wasn’t sure how that was going to manifest, but this trailer definitely has a similar tone and aesthetic. And that’s even before Robert De Niro pops up near the end. Joker also feels very distinct and separate from the rest of DC’s films. It’s hard to imagine this existing in the same world as Aquaman. By all accounts, this is more a grim character study of a damaged, discarded man than a dudes-in-tights-fighting-crime actioner, which is a welcome change. (And if we can speak candidly, I already like this take on the iconic baddie more than Jared Leto’s version from Suicide Squad.) Curious to see if this is actually a one-off or if Phoenix will appear in future movies as well. 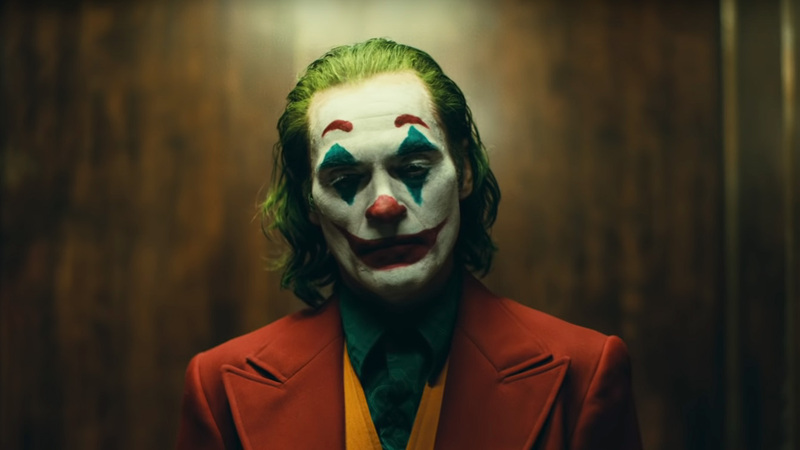 Joker also stars Robert De Niro, Zazie Beetz, Brian Tyree Henry, Frances Conroy, Marc Maron, Shea Whigham, and Bill Camp. It opens everywhere October 4.